Not content with signing Thierry Henry, Barcelona have also shelled out around â‚¬10m on Monaco’s Yaya Toure, younger brother of a certain Kolo Toure. Yaya, once hailed as the ‘new Patrick Vieira’ bu his elder bro, is a central midfielder and very much the ideal modern footballer: he plays box-to-box, is supremely athletic, very capable on the ball and there are no obvious weaknesses to his game. I think he’s a great signing for Barca, who are lacking the Makelele-type figure to hold their attack-minded midfield together. Yaya’s going to be a big star and Arsenal will be kicking themselves at not uniting the Toure brothers. 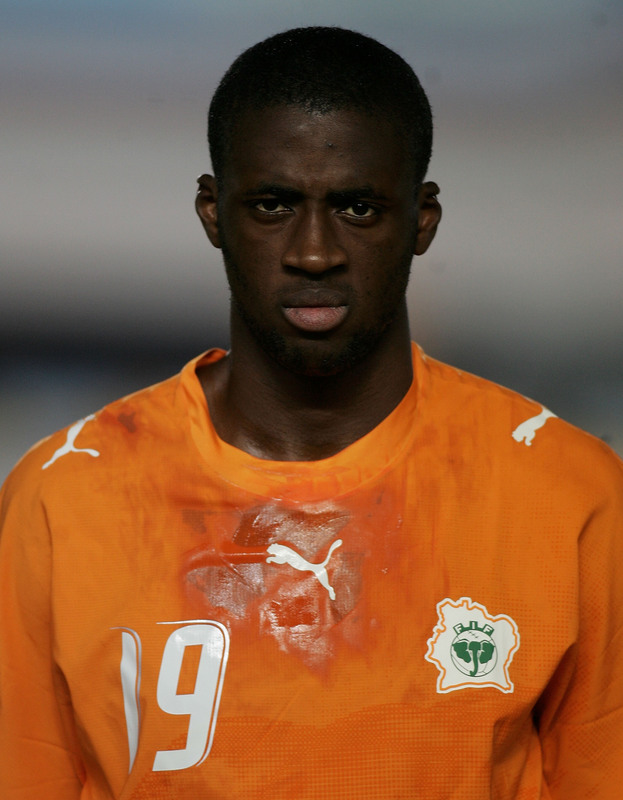 The Gunners tried to sign Yaya in January 2006, but their bid of around â‚¬7m was rejected by Olympiakos and he ended up at Monaco for less money.